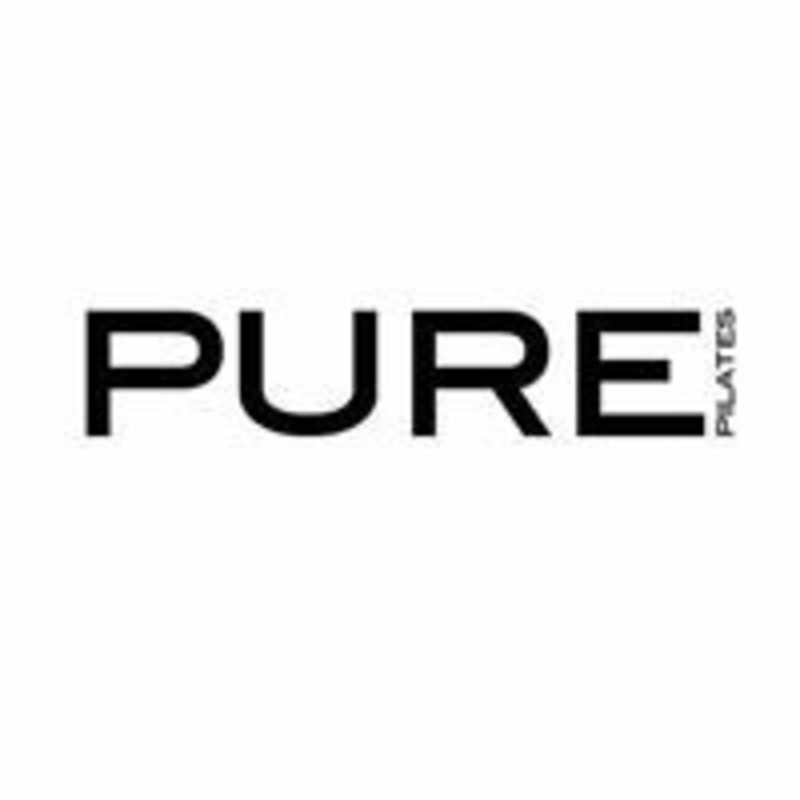 Start taking classes at Pure Pilates Dubai and other studios! Essential level mat class held on the original high mats that help you to stretch and strengthen the body more efficiently. The groups are small so that you can benefit from individualised attention and gain maximum results. The classes often incorporate other small apparatus like barrels, hand weights, magic circles and toe correctors. There are no upcoming “Mat 1” classes on this day. Small group and attention to details! My first class at pure. They’re really focused on ensuring that you have the right form and use the right technique which I LOVE! Kelly was a good instructor -being specific about correcting posture. She incorporated lots of new pilates moves into the class. For this studio it is a bit of a bummer that you can only book for reformer after completing a certain amount (5?) of mat classes at their studio even if you‘ve done reformer elsewhere before. I thought I knew How to do Pilates right! But Kelly has shown a real technique and it made such a difference! You can feel every single muscle. Kelly made all the adjustments and I felt she did care! Beautiful studio with very personalized approach. Absolutely loved every second of my class! Love the classes with Kelly. Lia was fantastic! She took my previous injuries into account and modified some of the exercises for me accordingly, while keeping an eye on me to make sure I was getting the most out of the class (and not hurting myself any further of course). I'm definitely going back for more! Thank you for your feedback! We are so happy that you liked it. Pilates really is great for avoiding injuries in the future and keeping you strong. Please note that you can join our reformer classes after you have completed min 5 mat classes. The spring resistance will make you progress even faster! Natalie was a great teacher very hands on with her students. Learnt new things about my body. Very happy to hear that! Our goal is to be able to help you body more better and stronger, to work on the weaknesses and stretch the tightnesses Natalie also teaches the REFORM class which you can join after completing five mat classes. We would love for you to give that class a go next! We are happy you like the place and the teacher! All our instructors have gone through rigorous training to master all the equipment that Joe Pilates invented. Please try also our equipment based classes! You can join our reformer class called REFORM after you have completes a min of 5 mat classes. And after the REFORM, you have options to continue to PURE and WUNDA classes! Conquer the whole studio!